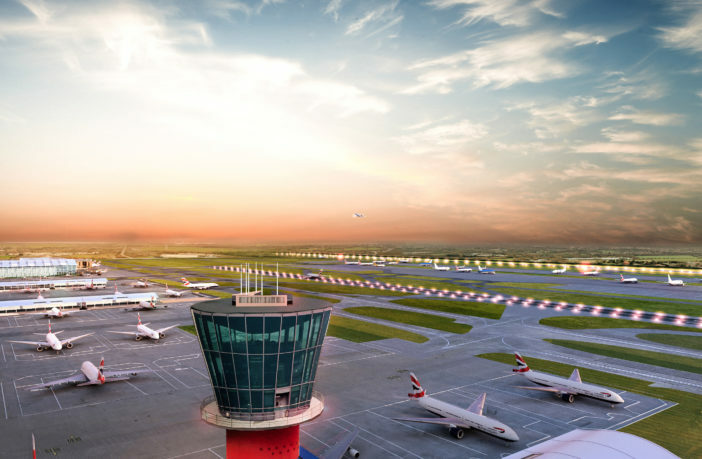 UK government cabinet ministers have set out final proposals backing the expansion of London Heathrow Airport through a new northwest runway and associated infrastructure. Prime Minister Theresa May and her cabinet issued the new Airports National Policy Statement (NPS) earlier today (June 5), which sets out how the project would be delivered in a cost-efficient and sustainable way, including measures to support affected communities and protect the environment. To make sure expansion is in the public’s best interest, the government has asked the Civil Aviation Authority (CAA) to ensure the scheme remains affordable while meeting the needs of passengers. Parliament will now have the opportunity to debate and vote on the Airports NPS in the coming weeks. Transport Secretary Chris Grayling said, “As we leave the EU, the UK must remain one of the world’s best-connected and outward-looking countries and a third runway at Heathrow is the best option to deliver this. The NPS takes into account public and industry feedback, as well as recommendations made by the Transport Committee, including compensation and mitigation measures to support those affected by the expansion. This includes up to £2.6bn (US$3.47bn) for compensation, noise insulation and community amenities, which could include improvements to parks and leisure facilities. These are reinforced by plans for a 6.5 hour scheduled night-flight ban and noise restrictions which will be legally enforceable. According to the latest independent polling from ComRes, there is strong cross-party support for the expansion, with 75% of MPs backing plans for a third runway. The Parliamentary vote will be a major milestone for the project and if successful will set the policy framework for Heathrow’s northwest runway application. 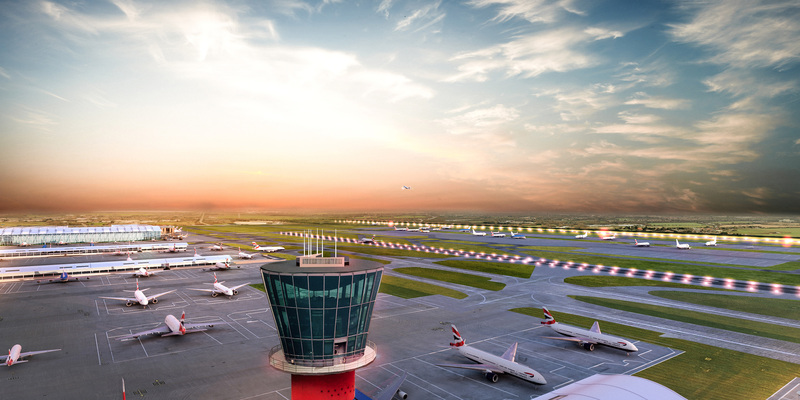 Heathrow is currently preparing to hold a second public consultation on its plans before submitting a development consent application to the Planning Inspectorate, kick-starting an 18-month approval process. Ed Thomas, UK head of transport at KPMG, said, “The debate about new runways in the UK should never have been framed purely in terms of where to lay 3000m (9843ft) of concrete and tarmac. More fundamentally it is a debate about how we secure our future economic prosperity. Within a decade, over half of global growth will be driven by emerging economies, and the UK needs to make sure we are connected to that growth engine. How do we do that if London’s airports are full?